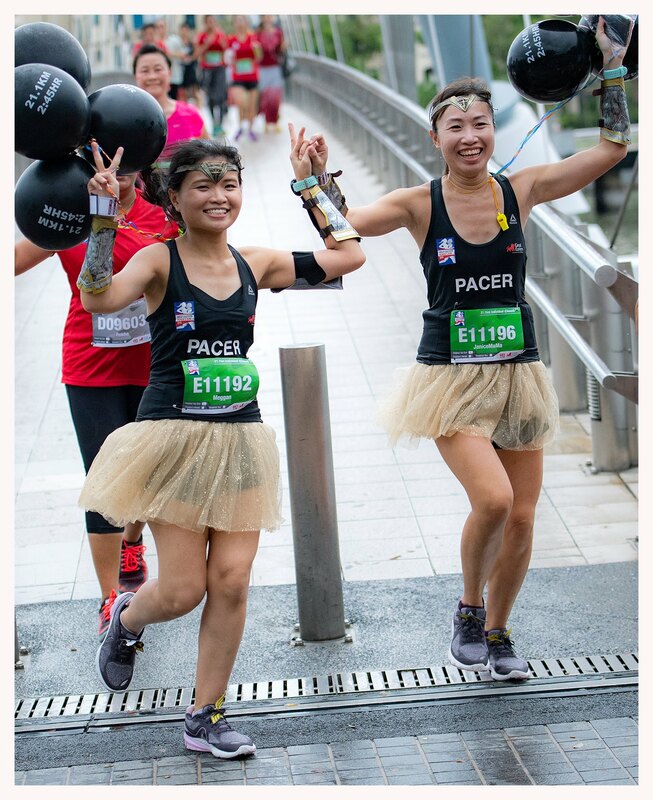 How did Janice train for MR25 Ultra Marathon? The 41st edition of the annual Mizuno MR25 Ultra Marathon took place on 30 December, 2018. Held at Macritchie Reservoir the race is only considered finished when the participant completes 5 laps of 10.35km (approx) each, totalling 51.75km (approx). The winner is the person that completes the most laps within the race’s 12 hours period. No easy feat for any participant especially for 50+ km! 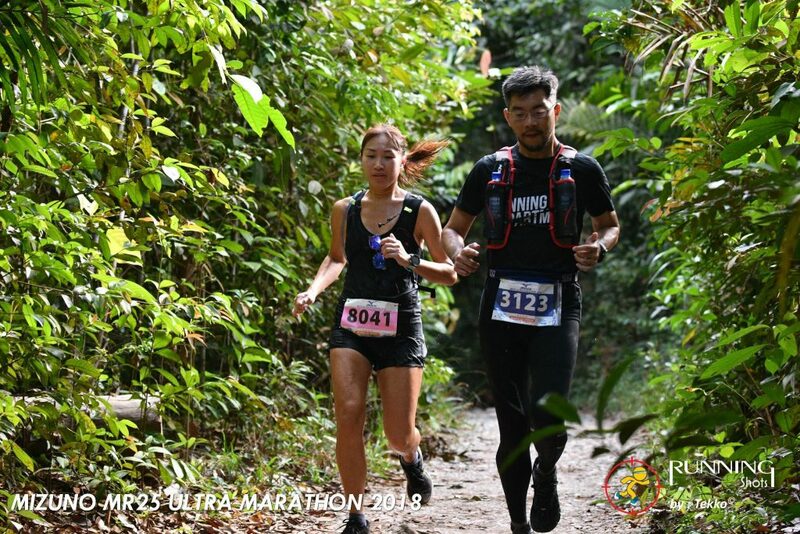 In this article we share Janice’s experience of participating in MR 25 Ultra Marathon 2018. Janice, apart from being a disciplined runner, a regular Running Department pacer, is a full time working mom of two kids. Lets just say she is a Wonder Woman, literally. In Dec 2018, just 3 weeks prior to the race, Janice made a decision to participate in MR25 Ultra Marathon. We asked Janice 5 simple questions about her experience. If experience is the best teacher then why don’t we learn from her’s? 1) What made you sign up for MR25 Ultra Marathon? It is a personal goal to complete an overseas full marathon every year end. However, due to my daughter’s busy sailing training schedule, I had to put a lid on my goal this year. Upon hearing about this race from experienced Running Department trail runners, I felt this could be another great way to end the year. Moreover, I have a Hong Kong trail race in March 2019 which I need to start training for too. So, I took the leap of faith and signed up. 2) How did you train for it? I signed up for MR25 Ultra Marathon 3 weeks prior to the race. During the training period you can find me at MacRitchie trail doing 2 loops almost every alternate day. I am new to trail runs and unfamiliar with such terrains. So I started out slow, and slowly increased my speed when I felt more confident. 3) What are some of the lessons you have learnt? I am fortunate to have friends who are familiar with trail runs and they shared valuable tips with me. I have learnt to start really slow and be comfortable, always hydrate and most importantly, never underestimate myself. I focussed on slowly climbing the upslopes and running as fast as I could on downslopes. 4) What do you feel is the difference between trail and road races? Trail races are a lot more work! The ground is uneven and you have to focus on stepping up and control how you land. You have to be mentally focus on your next landing and risk of injury in trail runs is much higher. However, the natural environment calms the mind and soul. Which is very different from road running, as it can get competitive at times. 5) What would you recommend to people who want to finish 2019 with MR25 Ultra Marathon? Be mentally prepared as it’s a long race which can last up to 12 hours. Do train and be familiar with the terrains. Most importantly, let go of any expectations, walk if you need to. For anyone who has finished an Ultra Marathon would know the thrill of completing an Ultra Marathon race is ineffable. The emotions after the completion of an ultra, somehow justifies all the pain endured along the way. Thank you Janice for sharing your experience and making us a tad bit trail wiser. 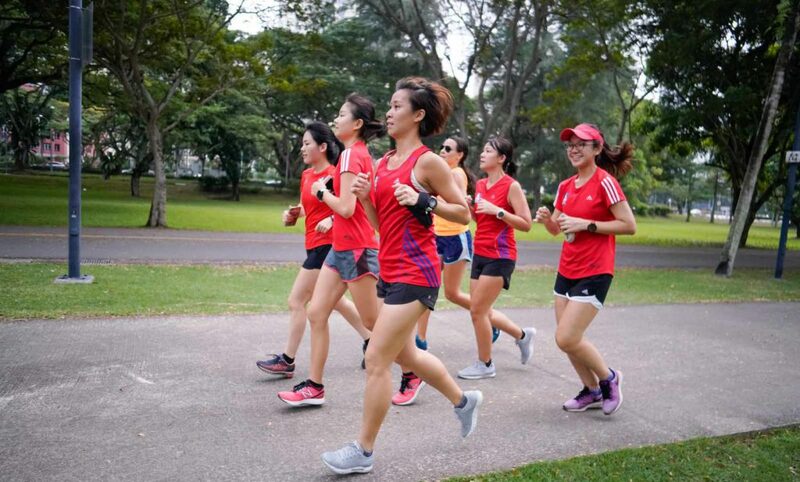 Running Department is a no-frills Singapore-based running community fueled by runners with a strong passion for running. What Pace Should I do My Long Runs at?